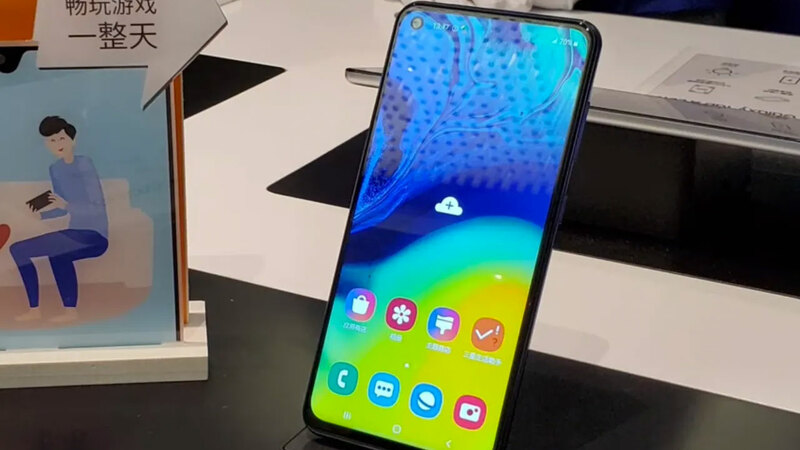 The cases that come from two different sources show that the Samsung Galaxy S10 will have headset input and embedded fingerprint reading technology. 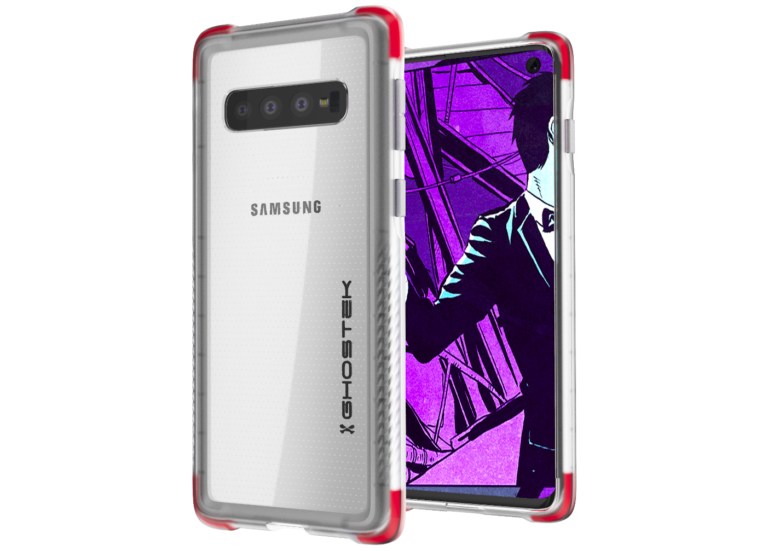 Ghostek’s case covers the Samsung Galaxy S10. 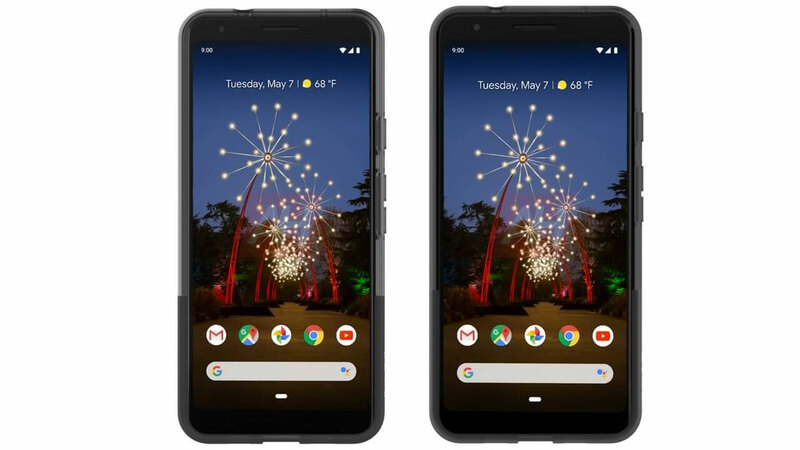 Although the previous information tells us that the S10 will come with two rear cameras, the cases tell you that there will be three cameras in the back. As with previous models, Samsung does not disrupt the key sequence and will also include the Bixby key on these devices. When we look at the bottom of the cases, we see the USB-C port and the 3.5mm headphone jack. Apple’s iPhone 7 series with the headphones to remove the input from the phone trend was reflected in other manufacturers, many devices began to come with this analog input. 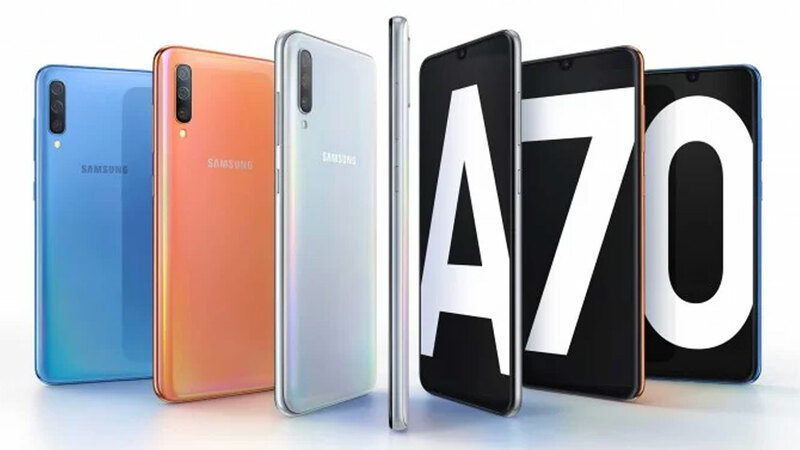 Almost no flagship phone today, this entry was not found while Samsung has retained its own line and was an exception. Samsung’s decision will delight many users, but it will benefit the users in their new phones. 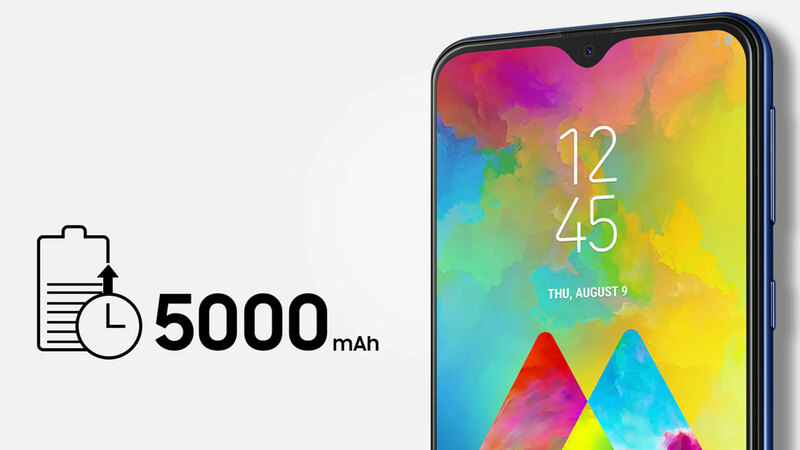 The Galaxy S10 series will be one of the most anticipated phones of the year 2019, with the S10 Lite, S10 and S10 Plus. 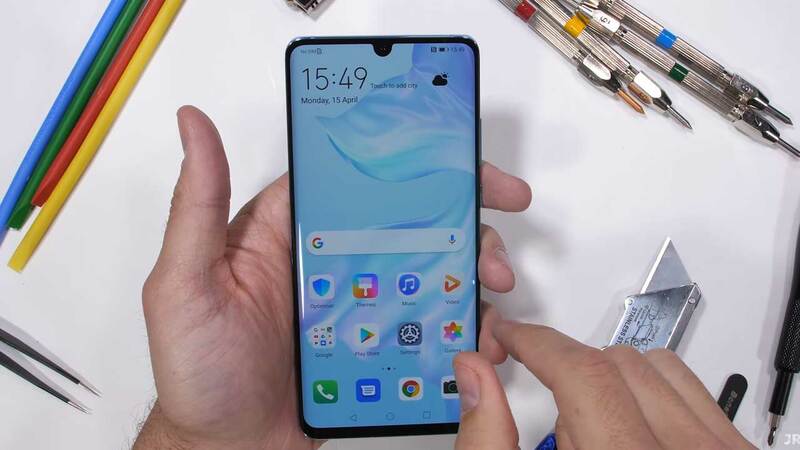 Instead of using a notch, the phone that comes with a perforated screen called Infinity-O will be severely separated from previous devices in terms of design understanding.